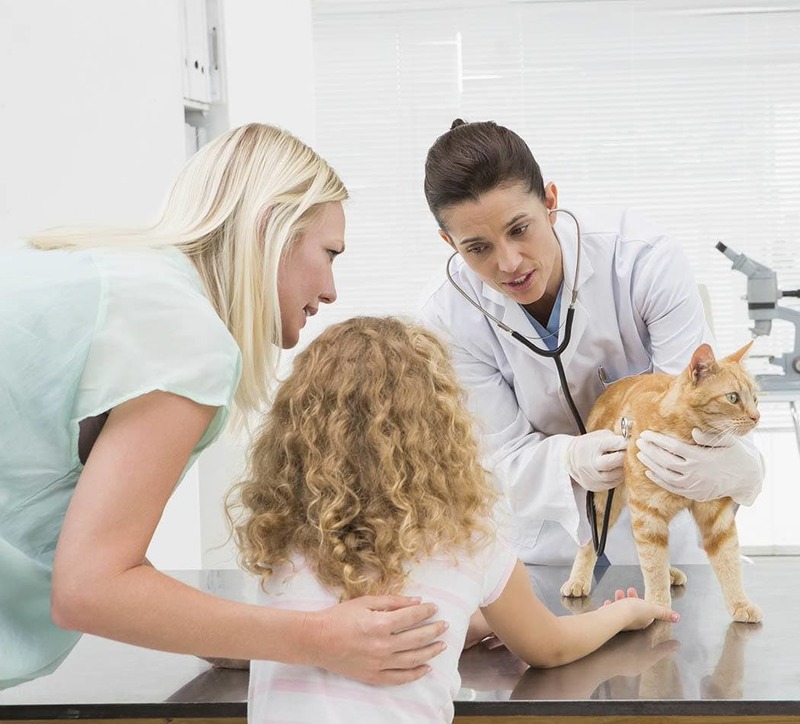 Since 1988, Care Animal Hospital veterinarians have been providing the very best health care for pets and their people in the Arvada, Colorado and the Denver metro area. Our vets have 75 years of combined veterinary experience and provide a complete suite of veterinary services - from health exams to spays and neuters and dental and surgical procedures. We believe in practicing progressive veterinary medicine in a compassionate setting. 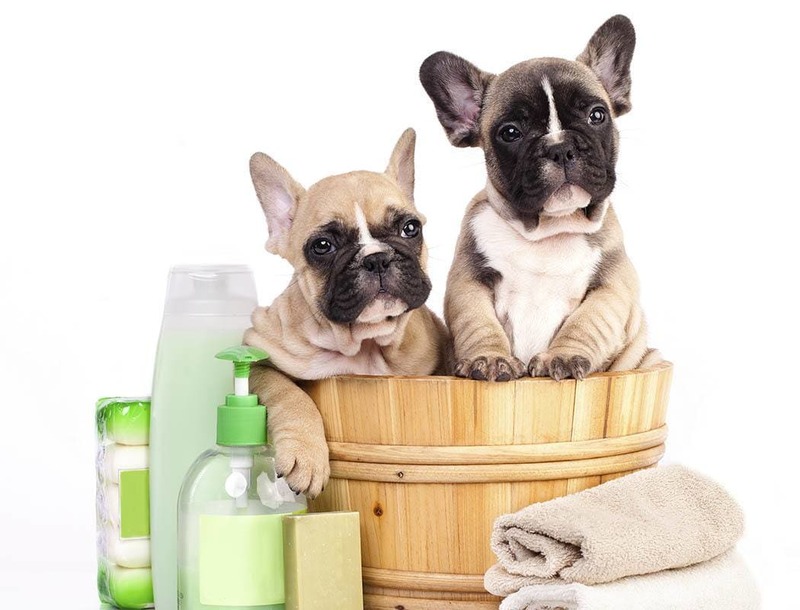 If you think your pet needs services we haven't listed here, call and discuss the situation with us. We'll make sure your pet receives the very best care! Plus, don't forget to check out our special online offers.